Even as there's talk that the lower end of the housing market may be stabilizing, data released by listing company RealtyTrac shows that nationwide foreclosure filings (defined as default notices, auction sale notices and bank repossessions) grew 24 percent in the first quarter of 2009 from a year ago and may continue to rise, NPR reported this morning. 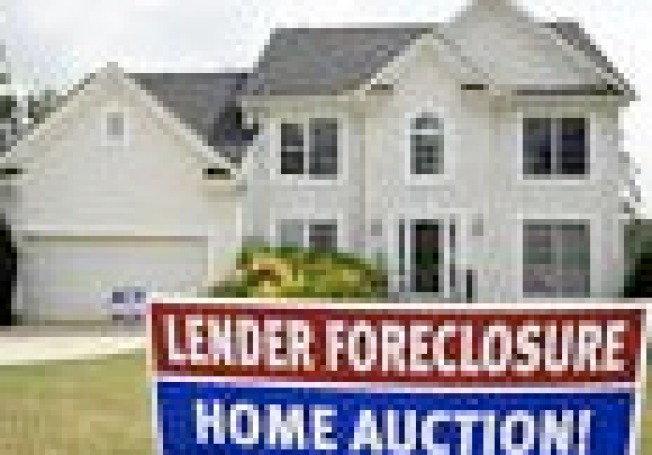 Looking at the RealtyTrac's press release for California-specific information for first quarter 2009 reveals the following: "With 230,915 properties receiving foreclosure filings during the quarter, California accounted for nearly 29 percent of the nation’s total. The state’s foreclosure activity increased 35 percent from the previous quarter and 36 percent from Q1 2008, and the first-quarter total was state’s highest quarterly total since RealtyTrac began issuing its report in the first quarter of 2005."